An awesome party planner takes into account every detail. But where does she find them all? 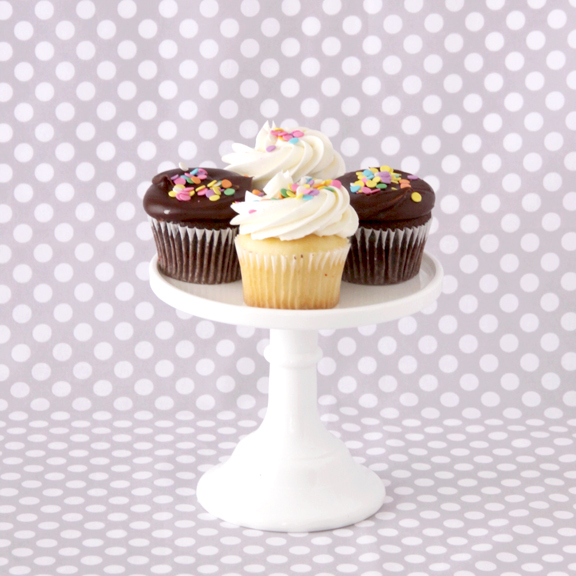 If you’re looking for cake stands, candy wrappers, paper straws or printable labels, visit Sweet Lulu! They’re an online shop that has you covered when it comes to sweet party details you can’t find anywhere else. In fact, even if you aren’t looking for something specific, their inventory will give you plenty of inspiration!